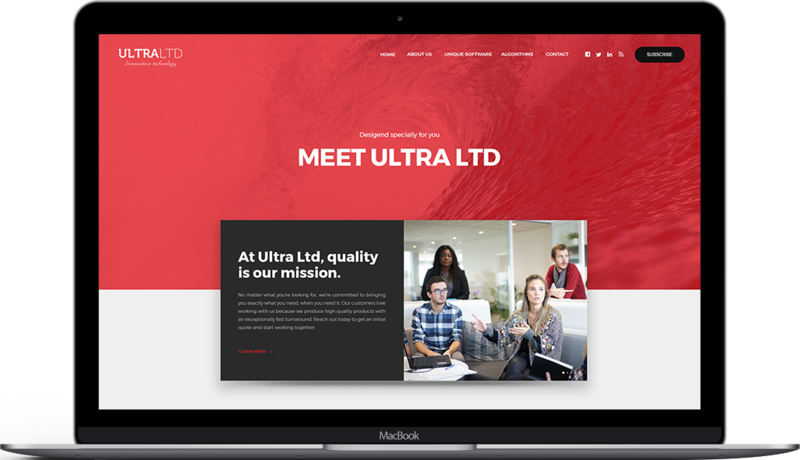 At ULTRA LTD, quality is our mission. No matter what you’re looking for, we’re committed to bringing you exactly what you need, when you need it. Our customers love working with us because we produce high quality products with an exceptionally fast turnaround. Reach out today to get an initial quote and start working together. We provide a wide range of back office support services including data entry, data processing, billing, and collections that require effective back office solutions. We are the complete answer in Institutional Trading solutions. Concept Development – We are different! We do more than write our own code, we have created and customised software for Global Financial Services Intermediaries. We conduct transparent and responsible management, based on an advanced, integrity-centred approach. We are headquartered in the UK, with presence in Europe, Asia and North America to be available for you in multiple time zones. Looking for Back Office Support Services, SUBSCRIBE because ULTRA LTD provides you with tailored solutions to meet your business needs.